A branch of the McDonald’s fast food chain has opened in the Vatican, despite protests from locals and top clerics. As it turns out, the Holy See has rented the ground floor space of a building mere meters from St. Peter’s Square to the fast food giant. The opening of the restaurant – dubbed ‘McVatican’ – was low-key, mainly due to the opposition it’s facing. 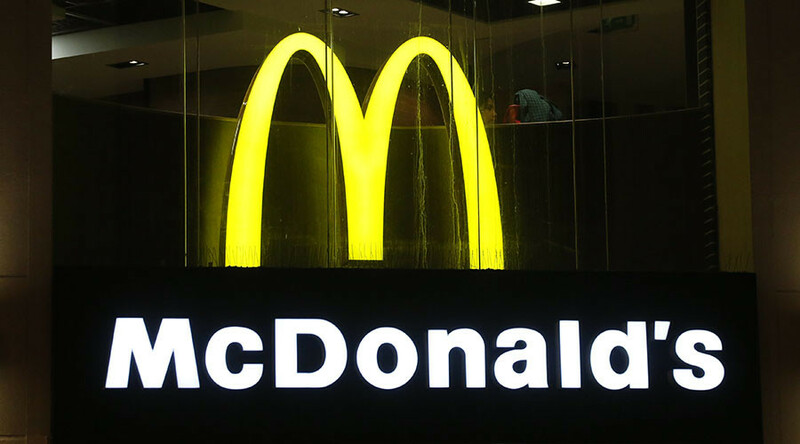 McDonald’s made no announcement, and the opening wasn’t noted in the official Vatican newspaper, L’Osservatore Romano. ‘McVatican’ will be open from 6:30am to 11:00pm seven days a week, and Wi-Fi is available there. According to La Repubblica newspaper, the Vatican is to receive a monthly rent of €30,000 for the 538 square-meter space. It’s not only the perceived commercial infringement on the spiritual area that doesn’t sit well with critics. Cardinals living above the restaurant are also disgruntled, saying that they were not consulted about the new venue. They also worry that they will have to help pay remodeling costs to adapt the building, The Guardian reported back in October. The Administration of the Patrimony of the Apostolic See, which controls the Vatican’s real estate, said it does not understand the commotion, AAP agency reported. McDonald’s has not commented on the criticism.